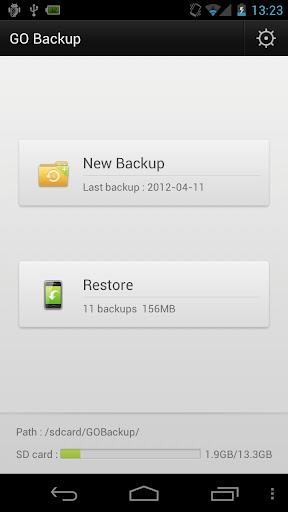 GO Backup (Android) - Super fast and easy backup ~ Android Forever! The GO development team has done an excellent job with their launcher and a slew of other great apps and add-ons, so it should come as no surprise that they've done it again with a simple, fast and smooth backup solution for everything that needs backing up on your Android device. Stable,fast,simple and totally free. 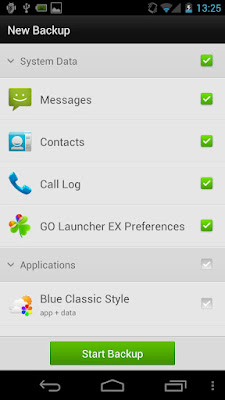 Backup all your contacts,messages and apps. Official backup app developed by GO Dev team.